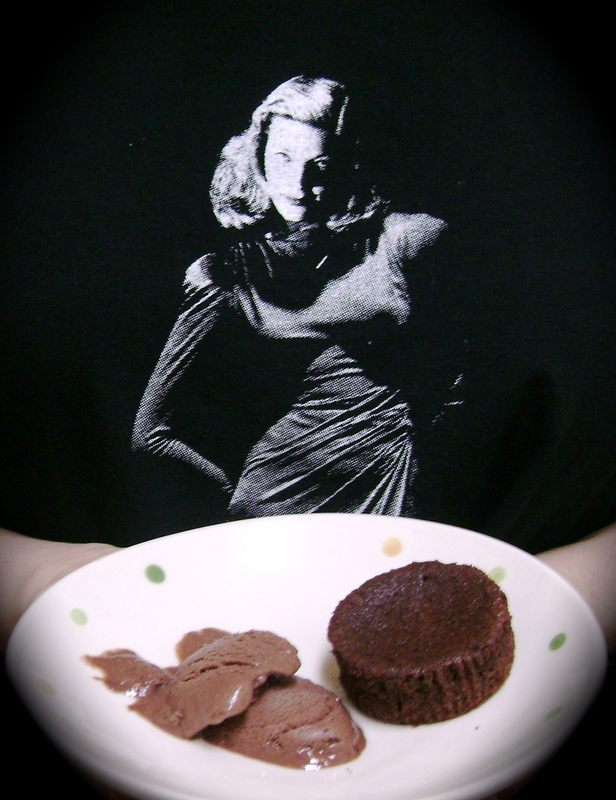 I had intended to make these flourless chocolate cupcakes, a recipe from Martha Stewart, for Valentine’s Day and have it posted in advance. Since I didn’t prepare enough in advance, I was only able to do something for Valentine’s Day and not Chinese New Year (both coinciding on the same day this year). So, I apologize for not posting this sooner. I hope that everyone who celebrates had a good, happy Valentine’s Day and Chinese New Year. I know that red cupcake liners would have been more appropriate, all considering, or even white ones with red hearts – or something! but SpongeBob SquarePants and Christmas-themed cupcake liners were the ones I currently have available. Besides of which, it’s not the paper that makes the cupcake, right? The only things I changed about the recipe was substituting the butter with coconut oil and using honey in place of the sugar. Remember, honey is much sweeter than sugar, so 1 cup sugar is the equivalent of 1/2 cup honey and so on. Rather than recap the recipe or simply provide a link to it, I made a video, embedded below, showing how I made the cupcakes. 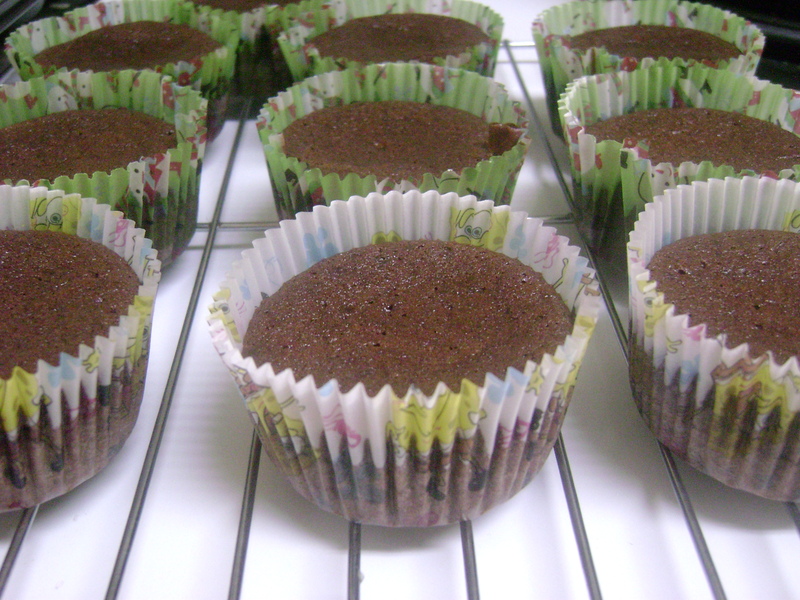 The resulting cupcakes are moist and light. They’re so good that they can be eaten on their own, without any icing or ice cream as Martha suggests. I only had so much chocolate, so I cut the recipe in half – using 4 ounces of chocolate instead of 8 ounces as in the original recipe and so on. My only vexation with the video is that I’d hoped to get an image of the actual cupcakes for the thumbnail – not of the mix! Oh well. The original recipe can be found here. A half recipe makes 10 cupcakes. 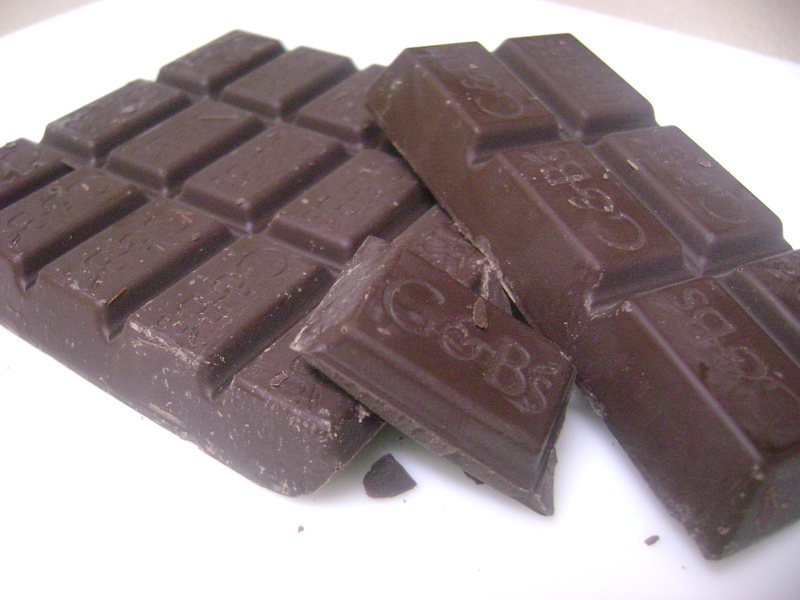 From my experience, I don’t think the kind of chocolate you use matters – however, I am not a chocolate expert. Though Martha’s recipe uses bittersweet chocolate, I used dark chocolate (72% cocoa mass). You can also use chocolate chips (1 1/2 cups) instead. (The original recipe recommends semisweet chocolate chips.) 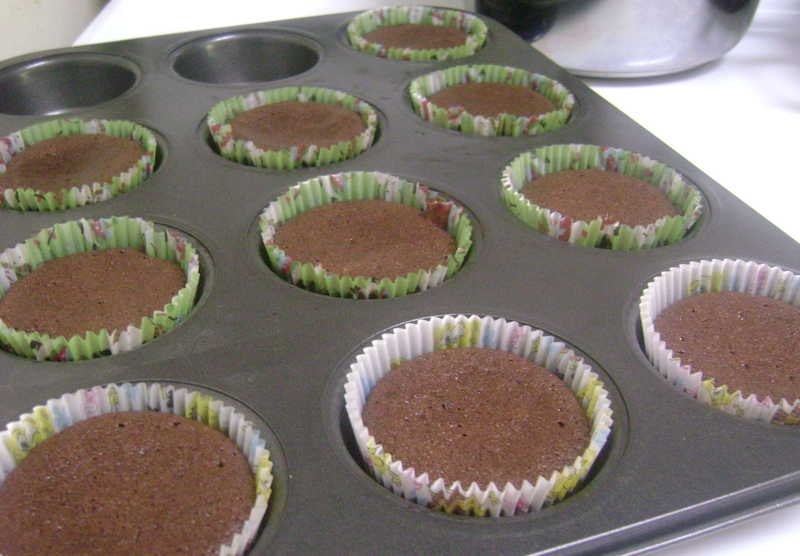 As for icing, I didn’t ice these cupcakes – they were just too good on their own! They’re very moist and light. They could be served with ice cream, but if you do want to make an icing for it, I’d use the chocolate sauce/icing recipe that I posted here. I also updated the video with instructions (when I uploaded it, I didn’t realize that it wasn’t done processing). Pingback: Introducing, Moi | Chaos of LCD and Co.